A special commission is holding a meeting on Friday to rule whether Viačeslav Titov, a Russian Alliance councilor in the Lithuanian port of Klaipėda, deserves impeachment. "We will consider all matters, the possible conclusion. (..) Today we will probably make that principled decision," Klaipėda Vice Mayor Artūras Šulcas, who chairs the commission, told BNS Lithuania. The preparation of the eventual conclusion will take several weeks. 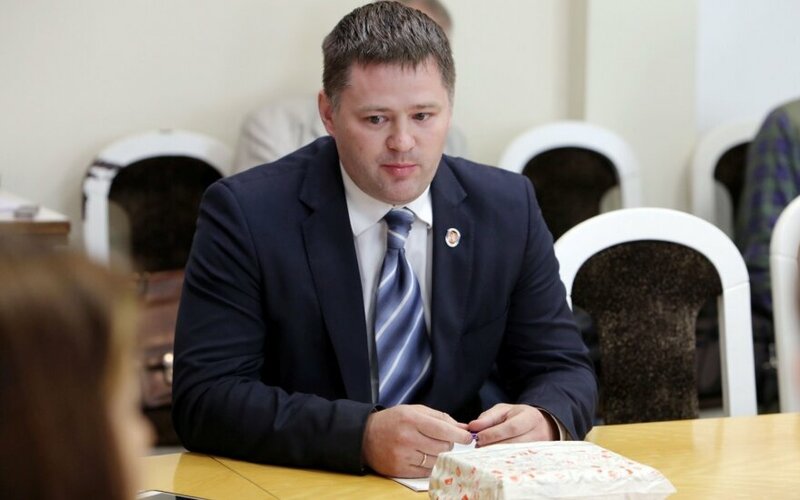 Later on, the Klaipėda council will turn to the Supreme Administrative Court of Lithuania for it to rule whether Titov breached his councilor oath. If the court rules that he did, the council will need the backing of at least two thirds of council members to strip Titov of his mandate. Klaipėda politicians decided to launch impeachment proceedings against Titov after he falsely accused Adolfas Ramanauskas-Vanagas, a commander of Lithuanian partisans who fought against the Soviet occupation, of killing innocent civilians.